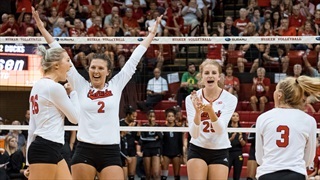 John Cook and Mikaela Foecke look ahead to this weekend's matches against Northwestern and Illinois and discuss Sami Slaughter's new role. 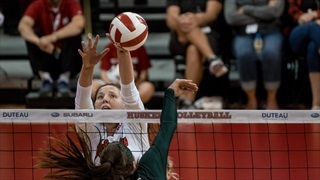 John Cook and Mikaela Foecke review Wednesday's loss to Wisconsin and look ahead to yet another ranked opponent in Purdue on Saturday. 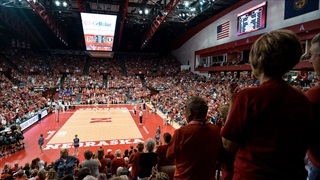 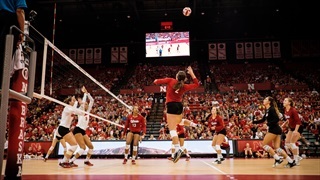 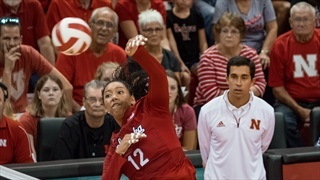 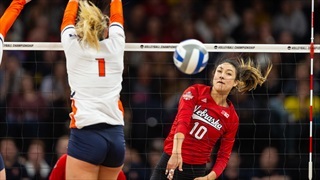 Nebraska fell to 0-2 on Saturday evening as Florida rallied to win the last two sets and the match after Nebraska took a 2-1 lead.